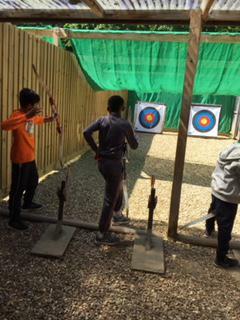 What a jam packed day we have had accompanied by glorious temperatures and beautiful blue skies. 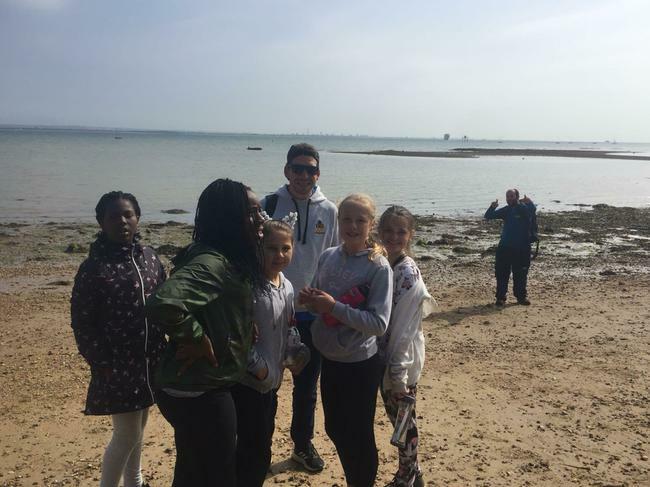 So, fuelled up on a cooked breakfast before heading out for our coastal walk where we found Isle of Wight blue seas! 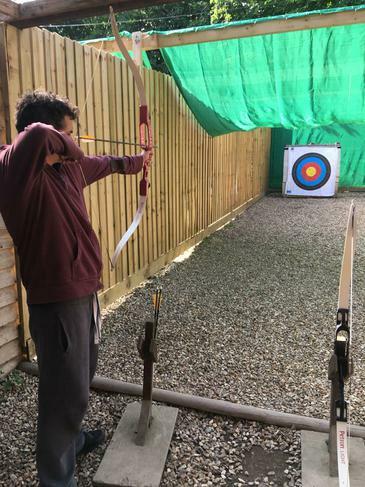 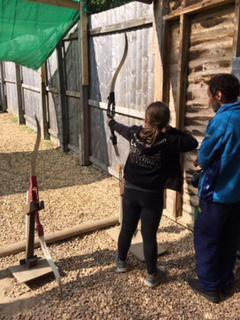 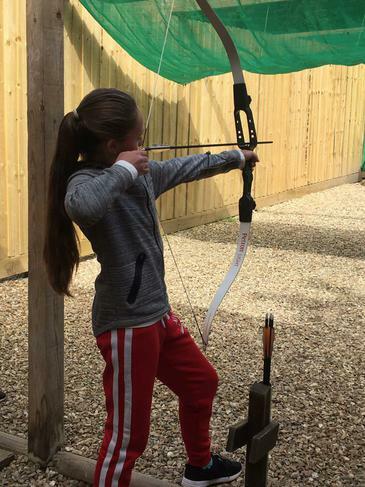 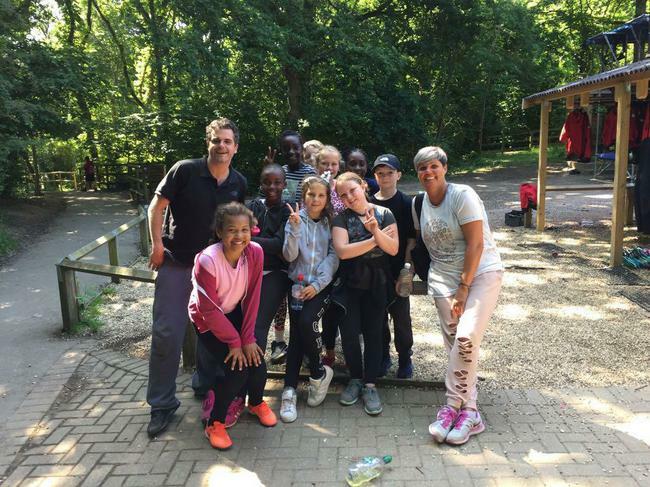 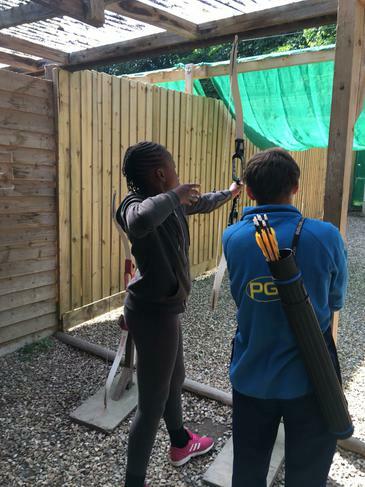 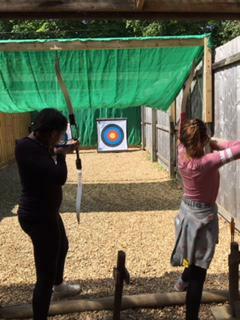 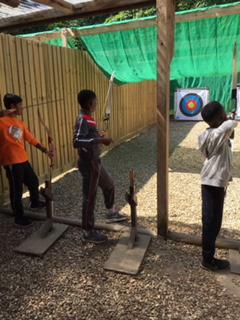 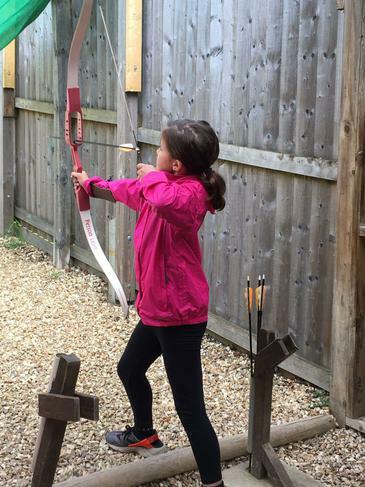 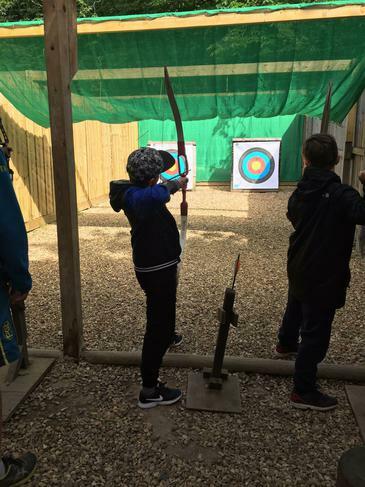 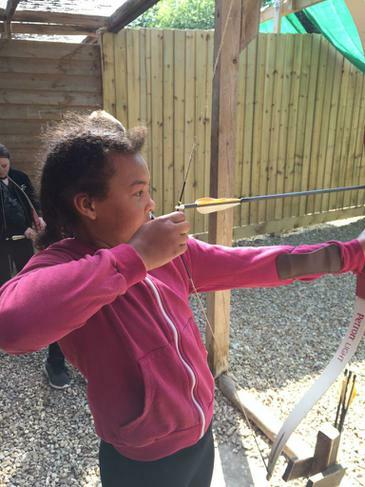 The rest of our activities included archery, tunnel trails, abseiling and aeroball. 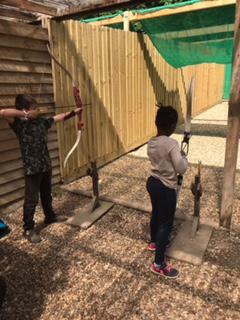 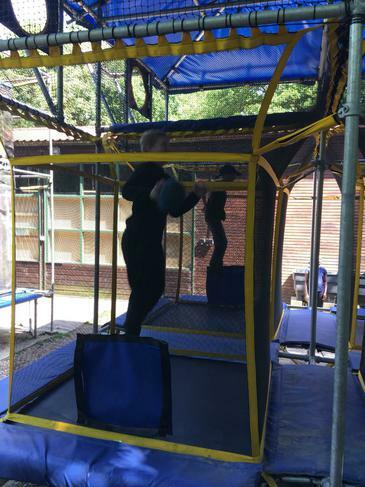 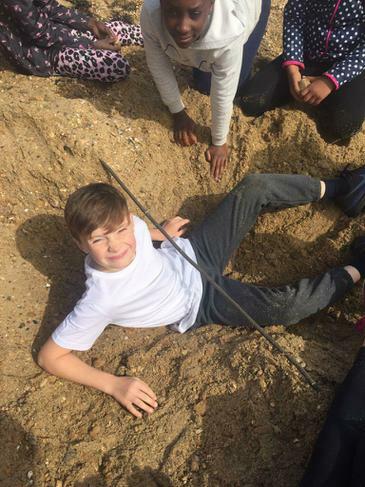 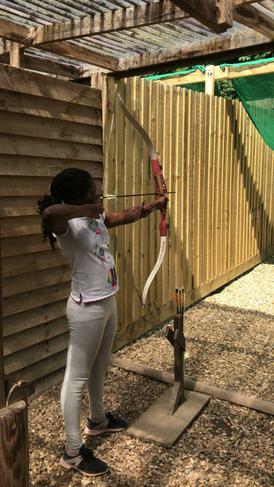 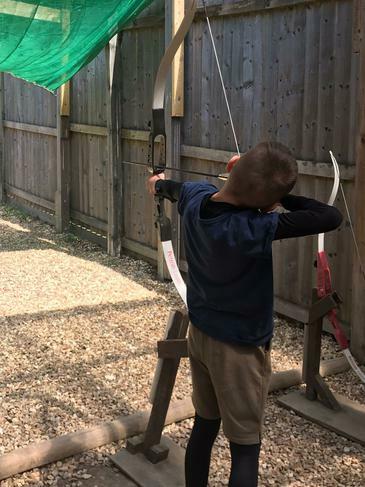 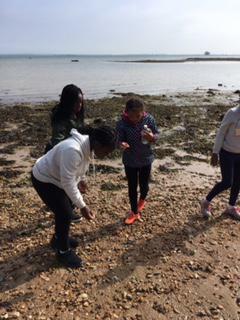 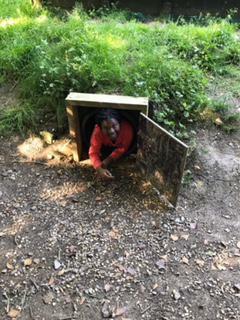 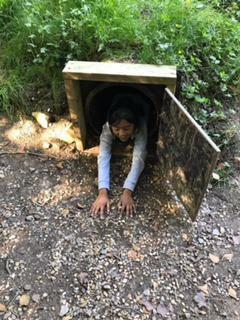 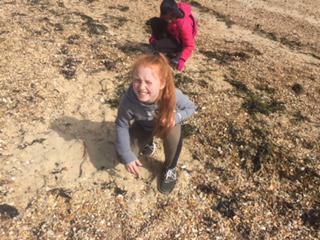 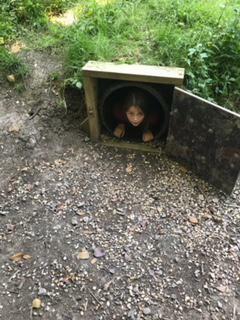 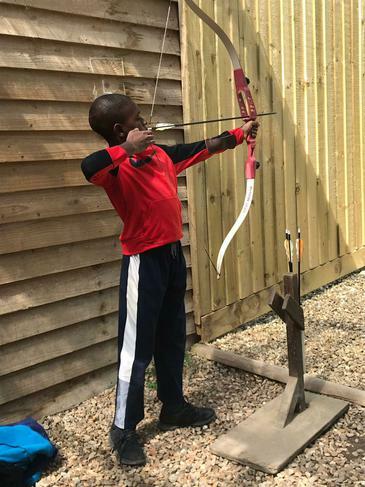 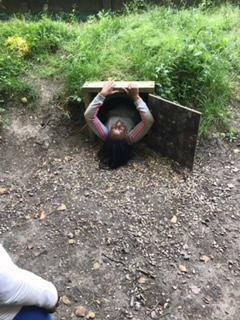 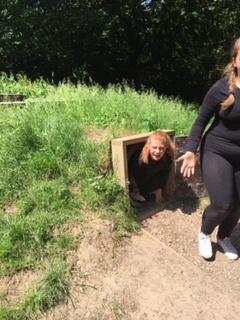 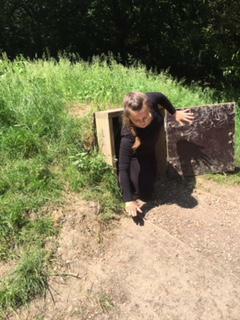 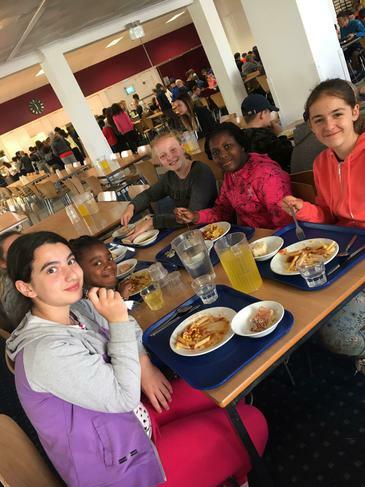 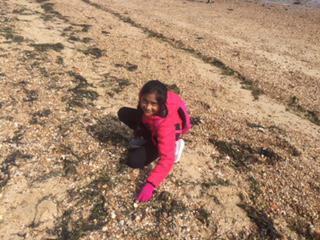 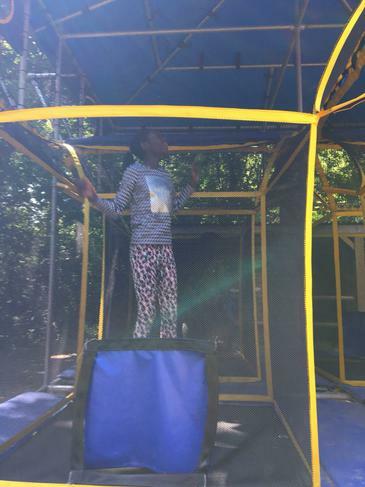 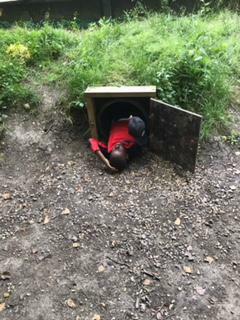 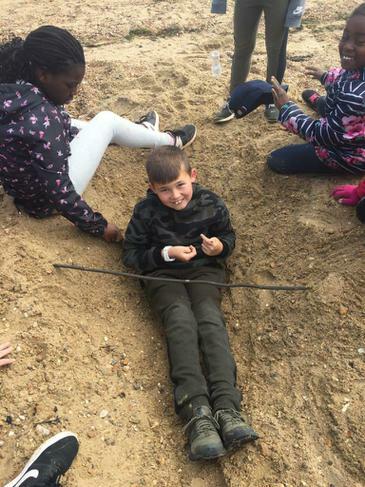 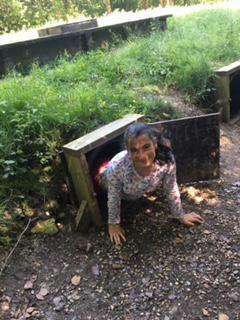 Many of the pupils encountered a brand new first, whether it was loading their arrows into their bows, scoring goals on giant trampolines or scurrying through tunnels locating mystery items. 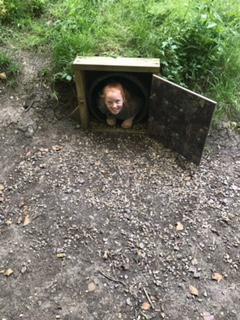 As if that wasn’t exciting enough, we then had an evening game of ambush - laying as still as statues camouflaged in the trees hiding from the opposing team! 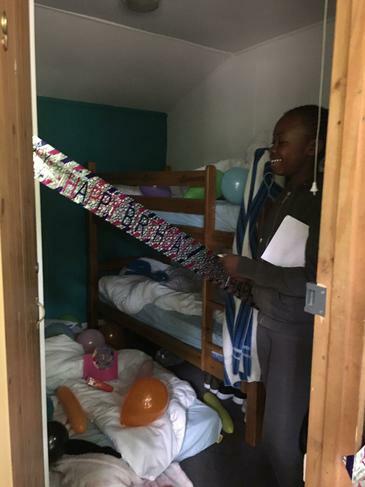 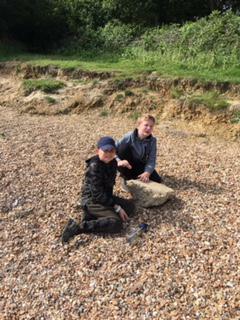 Room inspections have proved that they are very able to clean and tidy their rooms parents!! 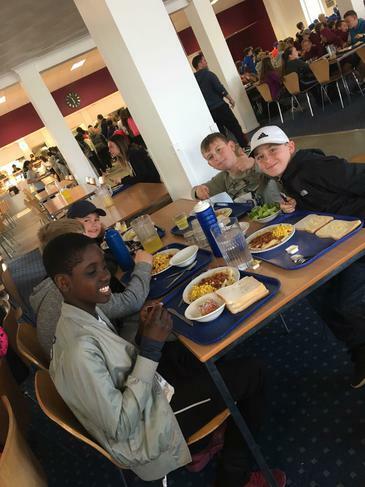 It is fair to say that tiredness is now creeping in and many cabin lights are out a lot earlier than last night!